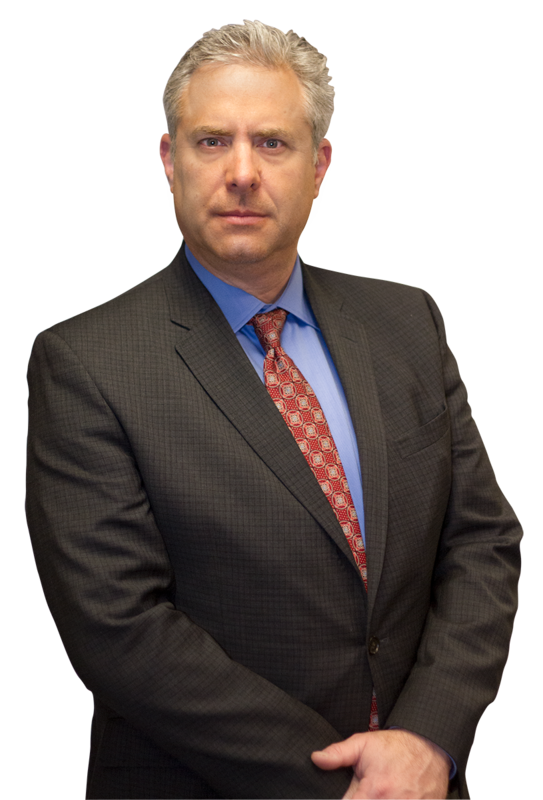 The Epstein Law Firm was started with the idea that we would concentrate on the “little guy.” We grew from a practice of only 50 clients to one that has helped well over 3,000 injured workers. We enjoy working with people, we understand their problems and it brings us great pride when giving money to people who deserve compensation. With more than 20 years of experience in the Chicago area, the knowledgeable workers compensation lawyers at the Epstein Law Firm are qualified to handle your case, and are here to help you seek justice. We take our clients seriously. Each case is important to us, and we take great pride in our results. With over 25 million dollars won for our clients, our favorite part of the job is providing our clients with the compensation they deserve. Founders Jack and Dena Epstein created the Epstein Law Firm in 1995 to represent the people they care about: the little people. We have no interest in helping giant corporations make more money, but choose instead to focus on the real people. As a practice that has helped well over 3,000 injured workers, the Epstein Law Firm concentrates on your rights, not the bottom line. From the largest case to the smallest injury, receive the justice you deserve with The Epstein Law Firm. The Epstein Law Firm has won millions of dollars for its clients and is not afraid to work on the largest case or the smallest injury. Jack Epstein works for justice for all of his clients. Learn more about a few representative recent victories that Jack Epstein and his firm have obtained for clients. Taking on litigation the Epstein Law Firm has won over 25 Million Dollars for clients and continues award clients the claims they deserve. ARE YOU RECEIVING THE BEST POSSIBLE REPRESENTATIVE? Have questions that your attorney won’t answer? Get a second opinion from us! Dealing directly with the insurance company? You are entitled to the advice of an attorney. Need a free evaluation of your case? Get the best service from Epstein Law today!